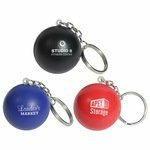 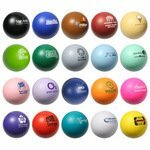 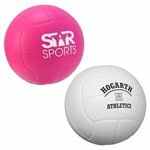 We offer a large variety of personalized stress balls in bulk in many shapes and sizes, all perfect to custom imprint with your company logo or message. 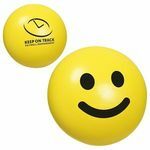 Promote well being and help your customers squeeze their worries away or keep their hands busy to stop from reaching for a cigarette or a snack. 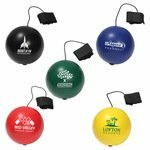 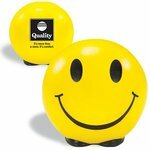 Our stress balls with logo not only make a great stress relief and smoking cessation tool but also the perfect marketing tool for any Pharmacies, Clinics, Yoga Studios, Fundraising events, Retreats or any company event. 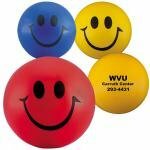 Show that you care about your clients' well being by giving them away at exam time, conferences and well being seminars. 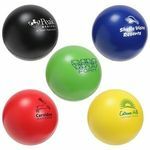 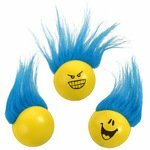 Sit back and relax and let us do the work of creating your personalized stress balls in bulk to put your logo into the hands of your clients and watch their stress melt away. 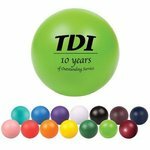 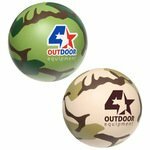 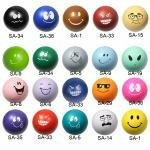 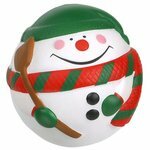 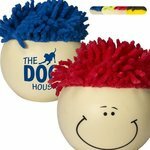 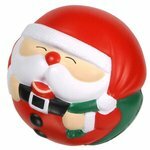 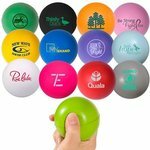 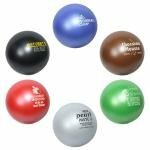 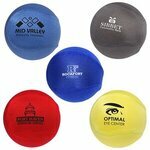 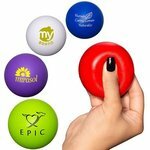 All of our Stress Balls - Round products can be personalized with your company logo or a design of your choice.